Primitivo Celebrates 11 Years of Business Tonight! - Yo! Venice! Home Abbot Kinney Blvd Primitivo Celebrates 11 Years of Business Tonight! 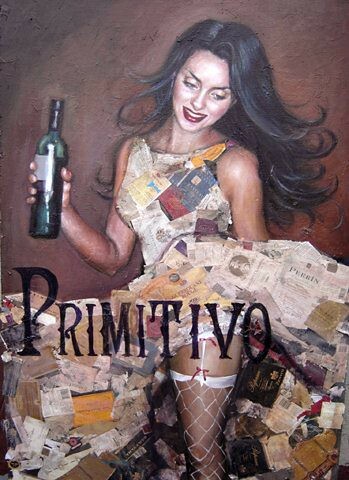 Primitivo Celebrates 11 Years of Business Tonight! Primitivo Wine Bistro, one of the original Los Angeles wine bar and tapas bistros, will celebrate their eleventh year in business starting at 5:30pm today. Executive chef Adam Bussell, one of the original chefs in 2002, is back in the kitchen and promises this evenings party will be special! Say “Happy Birthday Primitivo” to your server and get a free glass of bubbly!